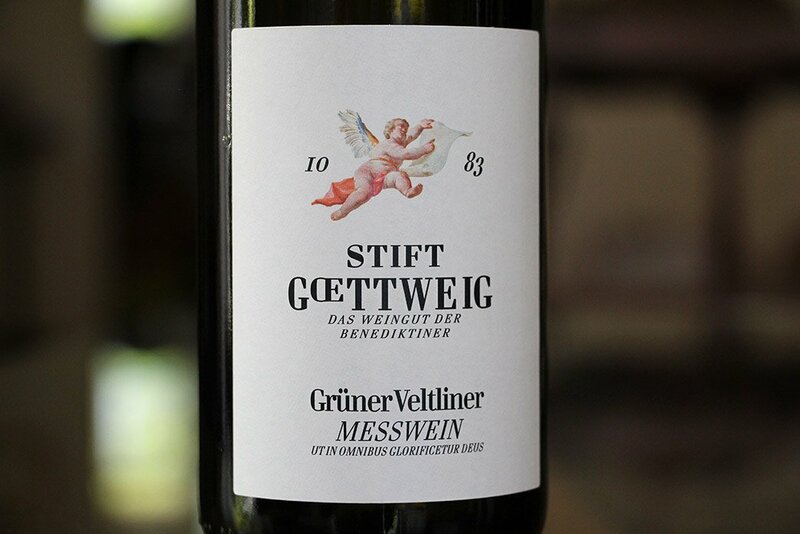 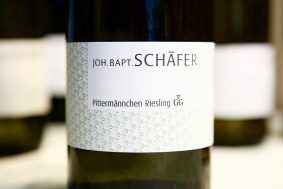 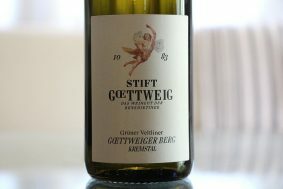 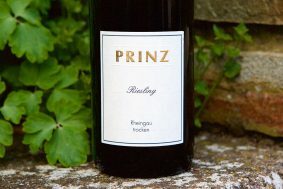 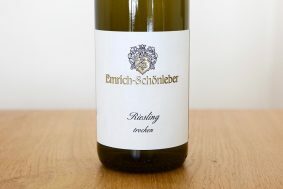 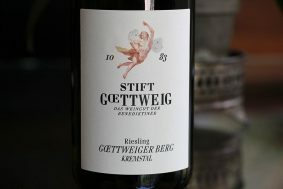 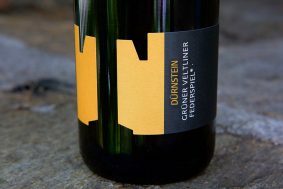 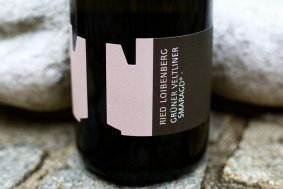 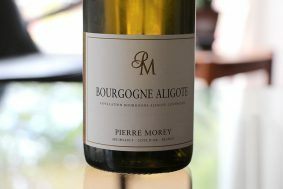 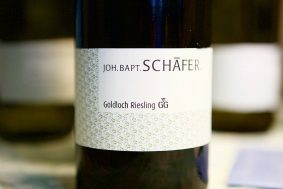 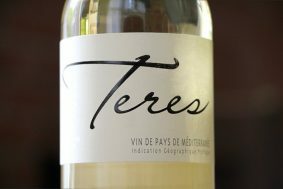 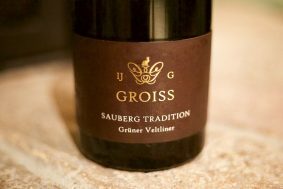 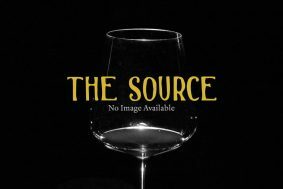 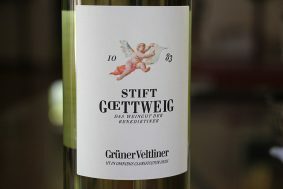 Raised entirely in stainless steel for less than a half a year, this Gruner immediately opens with pleasant and precise notes of pear and cherimoya. 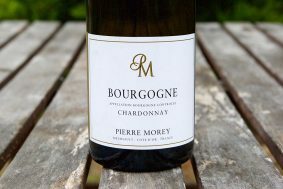 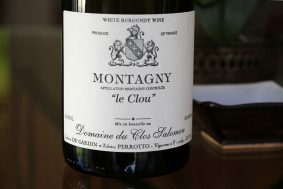 Dry spices, sweet greens, plantain skin, and sweet Devonshire cream support this “don’t think it, just drink it” style. 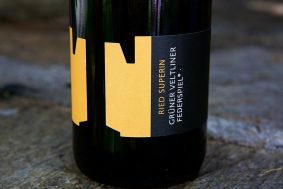 Grown on a combination of wind-blown loess and conglomerate soils from the Danube, the warm Pannonian climate from the east further contributes to the immediate pleasure that rolls out of this wine.